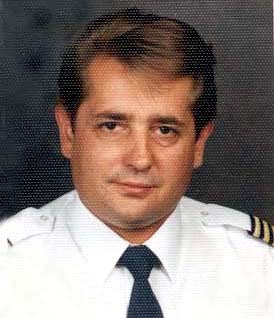 Friedrich Wurzer, founder of AIRTRADE Aircraft Germany is a very experienced pilot and in the business since about 20+ years. Apart from the experience above ground level, there was a lot of contact with many aircrafts and helicopters. With that knowledge a solid taste for high-quality and standards was given and led to a very successful career as a professional reseller.